Meghan and Kate will make a rare joint appearance on 5th March when they will both attend a reception held by the Queen to celebrate the 50th anniversary of the investiture of the Prince of Wales. This event will see the Duchess of Cambridge and the Duchess of Sussex reunite for the first time since the royal family’s Christmas celebrations in Sandringham. Last week, Meghan was treated to a $500K baby shower in New York with A-list friends including Amal Clooney and Serena Williams, but Kate was notably absent – enjoying half term with her family at Anmer Hall on the Queen’s Sandringham estate. The pair will be seen together at Buckingham Palace on 5th March at an event to celebrate the Prince of Wales’ services to Wales, the UK and the Commonwealth. The investiture regalia Prince Charles wore in 1969 will be on display. The Duke and Duchess of Cambridge, the Duke and Duchess of Sussex, Prince Charles and the Duchess of Cornwall and the Princess Royal are all set to attend. It will be the first time senior royals have all be seen together since Christmas Day. 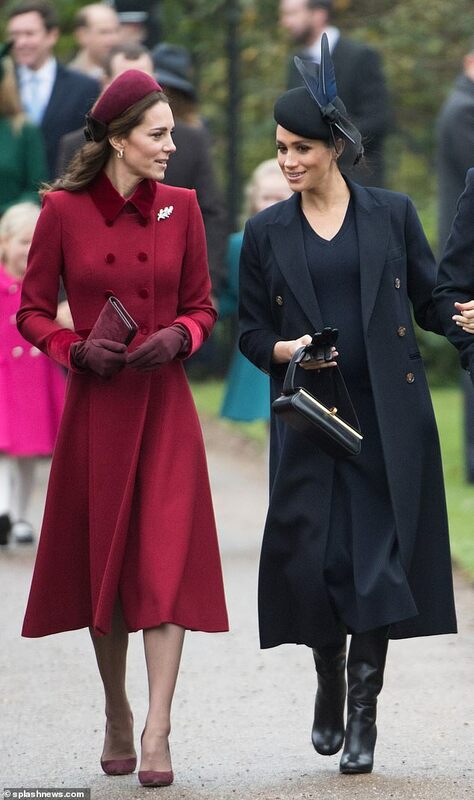 Meghan and Kate were last seen together at Sandringham attending the Christmas Day service. The pair worked hard to put on a convincing display of friendship amid rumours of a feud. 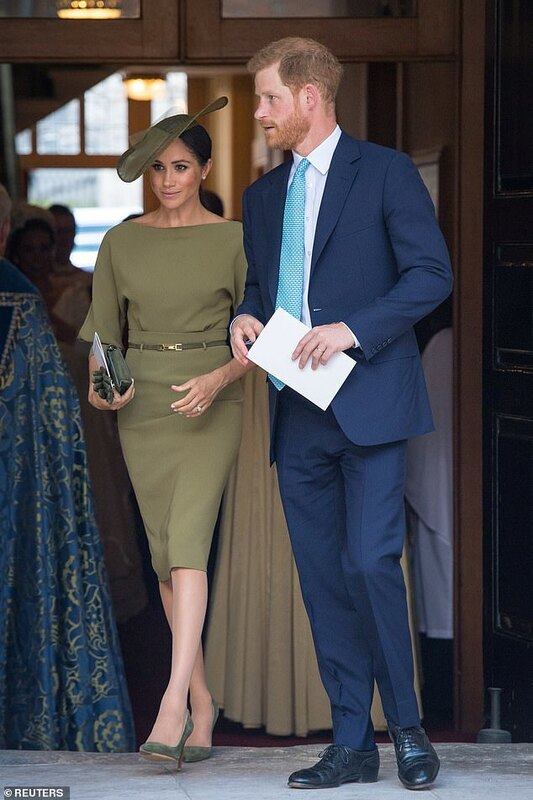 Speculations of a rift first surfaced when the Duke and Duchess of Sussex announced they were moving out of Kensington Palace to live in Frogmore House in Windsor. There was also a rumoured falling out over Princess Charlotte’s bridesmaid dress fitting before the wedding in 2018. 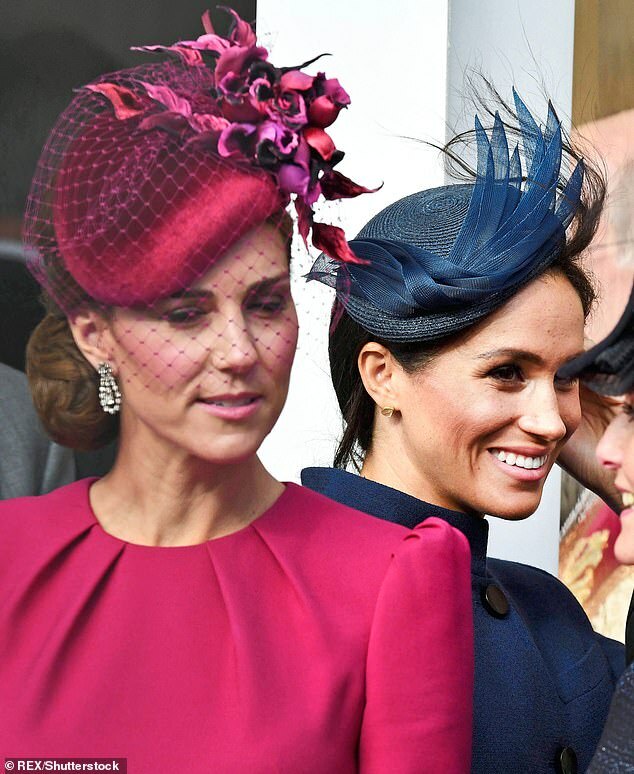 Meghan has only attended eight events with the Duchess of Cambridge and Kate have only attended eight events together since she married Prince Harry in May 2018. After the 19th May wedding, they were first seen together attending Trooping the Colour on 9th June for the Queen’s Birthday. 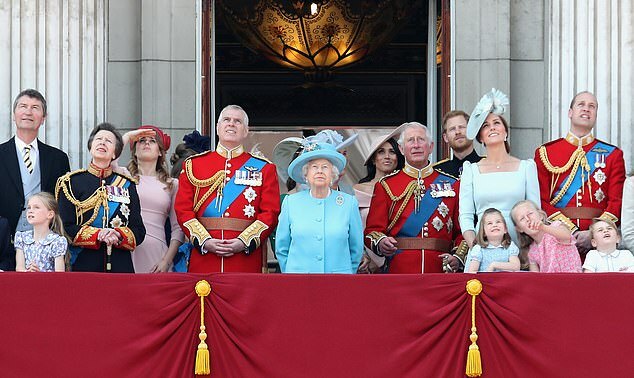 They were photographed together on the balcony of Buckingham palace during the Royal Air Force flypast. A month later, Meghan attended the christening of Prince Louis on 9th July in the Chapel Royal at St James Palace. The event was captured by celebrity photographer Matt Holyoak. 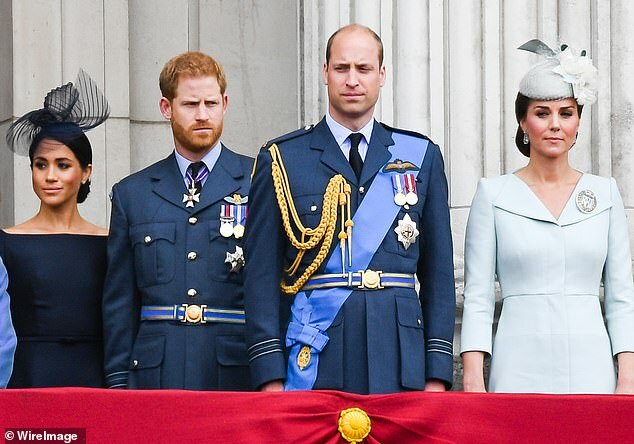 Just the next day, Harry and Meghan and William and Kate all attended the centenary of the Royal Air force in Buckingham Palace and were treated to a fly-past. All four looked in great spirits. July was a busy month for Kate and Meghan. They had their first outing together without their husbands during the Wimbledon championships on 14th July amid first rumours of a rivalry. 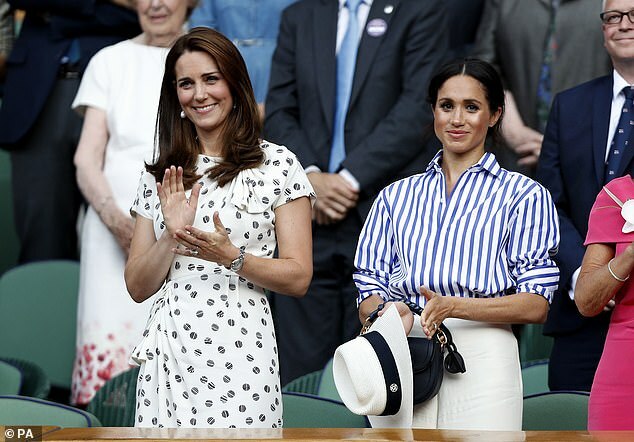 Both shone in different styles, with Meghan going for effortless glamour in a striped shirt and wide-legged trousers, with Kate opting for English elegance in a spotted shift dress. As rumours of a rift became more prominent, the royal ‘Fab Four’ attended Princess Eugenie’s wedding to Jack Brooksbank on 12th October in Windsor. In November, they both attended a reception for Prince Charles’ 70th birthday, but were not photographed together. Official family portraits were released to mark the event, featuring the Prince of Wales and Duchess of Cornwall beaming, surrounded by Harry, Meghan, William, Kate, Prince George, Prince Charlotte and Prince Louis. 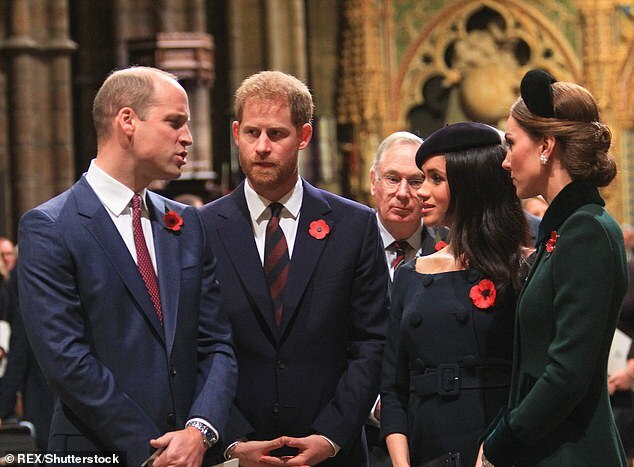 For their second engagement of November 2018, Meghan and Kate were both present at the Cenotaph in London for Remembrance Day to celebrate the centenary of the Armistice. The pair were last seen together on Christmas Day in Sandringham. Meghan was busy this month, with a New York baby shower on 20 February followed by a three day trip to Morocco with Prince Harry. The royal couple privately met with King Mohammed VI on their last evening in the North African Country. Kate was busy with plenty of royal engagements earlier this month, too, but cleared her schedule for half term. Prince William also took some time off to enjoy the half term with his children. 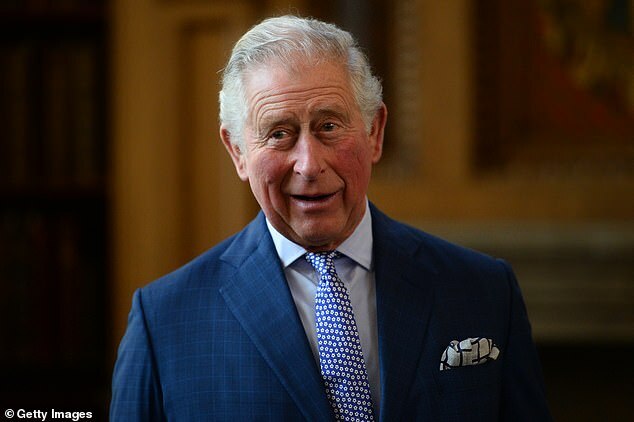 Everyone will be reunited for the reception celebrating the Prince of Wales’ work on 5 March.